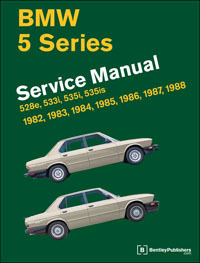 The BMW 5 Series (E28) Service Manual: 1982-1988 is a comprehensive, single source of service information and specifications for BMW 5-Series (E28) cars from 1982-1988. Whether you're a professional technician or a do-it-yourself BMW owner, this manual will help you understand, maintain, and repair systems on 5-Series cars. Complete preventive maintenance procedures from the yearly brake fluid change to resetting the oil service indicator and oxygen sensor lights. This manual tells you what to do, how and when to do it and why its important. Many of the maintenance recommendations exceed factory-recommended service intervals and are designed to extend your BMWs service life. Detailed troubleshooting and repair information for these Bosch fuel injection and engine management systems: Motronic (528e, 533i, 535i, 535is) and Motronic 1.1 (528e from March 1987). This Motronic 1.1 service information is not covered in BMWs factory repair manual. Comprehensive Engine Management information for specific BMW 5-Series driveability problems, including troubleshooting electronically-controlled idle speed faults that are frequently misdiagnosed. Troubleshooting tips with fast, proven repair procedures used by BMW technicians and specialists. 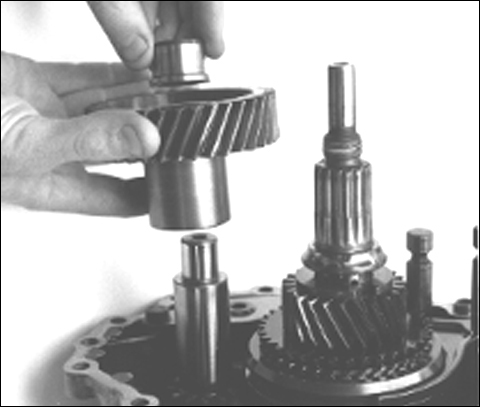 Critical updates and hard-to-find information from dealer service bulletins, such as how to replace the camshaft timing belt, sprocket and tensioner with the correct Z-127 update, and cylinder head bolt replacement on 528e models. 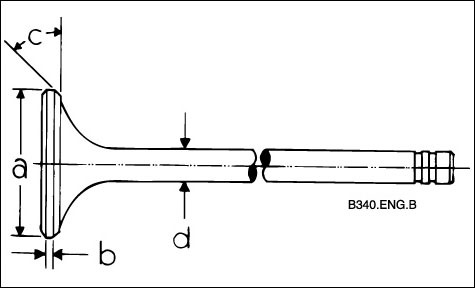 Large, easy-to-read wiring schematics for major circuits, along with a full listing of ground points, connector and splice locations, and electronic component locations. 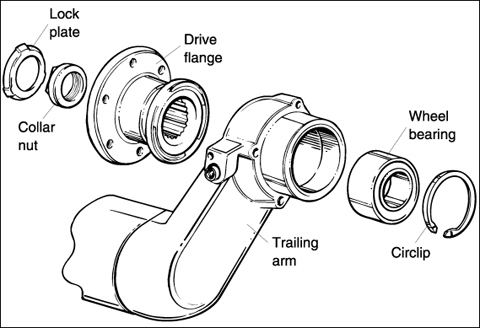 Procedures and specifications for rebuilding engines and manual transmissions.